But the former Australian PM says the pessimists are in the ascendency. Former Australian Prime Minister Kevin Rudd says China is not rising to Trump's bait. Don't ask former Australian Prime Minister Kevin Rudd to predict the future impact of Donald Trump's impending ascendency to the U.S. Presidency on the world stage. "As I've said to our Chinese friends recently, 'join the club, comrades, because the rest of the world is trying to figure out exactly where this new presidency will go,'" the former Labor PM told CNN's Richard Quest on Monday, in response to a question about what Canberra might be thinking about the incoming president. "So I think we're in for at least a couple of months of general uncertainty." Trump recently agitated diplomatic norms with China by accepting, and defending, a congratulatory phone call from Taiwan's president. 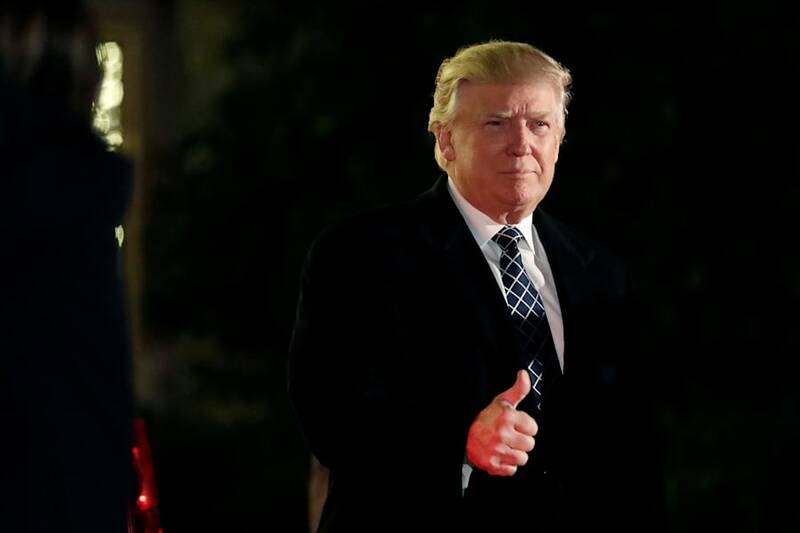 Taiwanese President Tsai Ing-wen called Trump and offered her congratulations. The incoming U.S. President began defending his decision to speak to her in a series of strongly worded tweets that flew in the face of diplomatic tradition. The U.S. broke diplomatic ties with the self-governing island in 1979, when Washington began to recognise Beijing as representing China but retains unofficial ties with Taiwan. Chinese Foreign Minister Wang Yi said the call between Taiwan's president and Trump was "just a small trick by Taiwan" that he believed would not change U.S. policy toward China, AP reports, citing Hong Kong's Phoenix TV. Rudd -- who began his career as a diplomat and is a lifelong China watcher -- said China had not risen to Trump's bait and were playing a game of strategic patience. He also cited Trump's own description of unpredictability as having virtue. 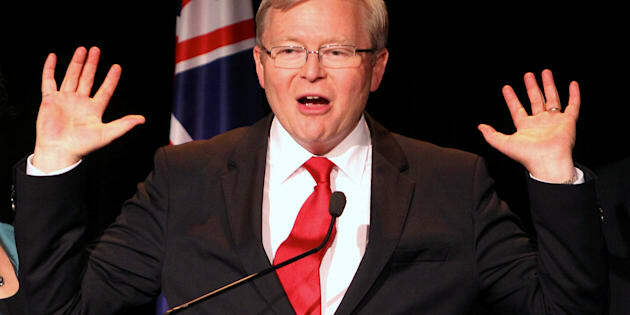 China has two or three views of the President-elect, Rudd said. "They really don't like strategic uncertainty, the Chinese prefer to know what's the framework, how are we working this, what's the process," he said. "Number two group in China have seen, until at least the past few days, some strategic opportunities -- end of trans-pacific partnership, etc. "But there's a third group, and I think these guys may be in the ascendancy, and those are the strategic pessimists who say let's look carefully at what candidate Trump has said about the economy and what he's now saying as transition Trump on his way to administration Trump, and that's what's concerning them." MORE: Beijing Canberra China China watcher CNN Donald Trump Hong Kong Kevin Rudd Phoenix Television Politics Republic of China Richard Quest South China Sea Tsai Ing-wen Washington, D.C.